As Locksmiths London with 35yrs experience we can help with whatever lock issues you may have.We specialise in all aspects of Locksmiths In London and provide 24hr emergency Locksmiths as well as pre-booked locksmith services in London. Need a fast locksmith in London?We are locksmiths,glaziers & door repair experts and attend any locksmith emergency fully prepared in less than 30 minutes All vans are fully stocked with locks,glass & boards to secure your premises fast. 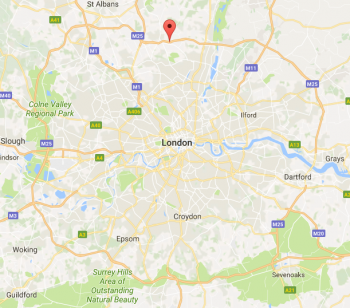 Please check our areas covered and call us on 0203 667 2638 for an instant quote or browse our extensive service menus above.We are fully insured & CRB checked.Our London locksmith service is used by various police forces. 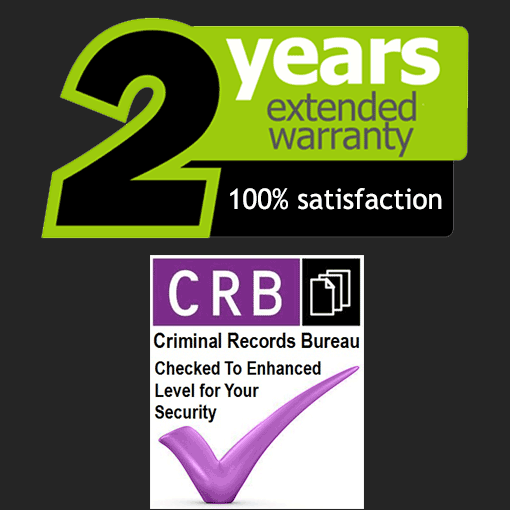 We are fully insured and CRB checked.We have 35yrs experience as Locksmiths London and we are happy to offer advice on any physical security issues you may have. Call us today on 0203 667 2638 with any queries regarding any of our Locksmith London Services.